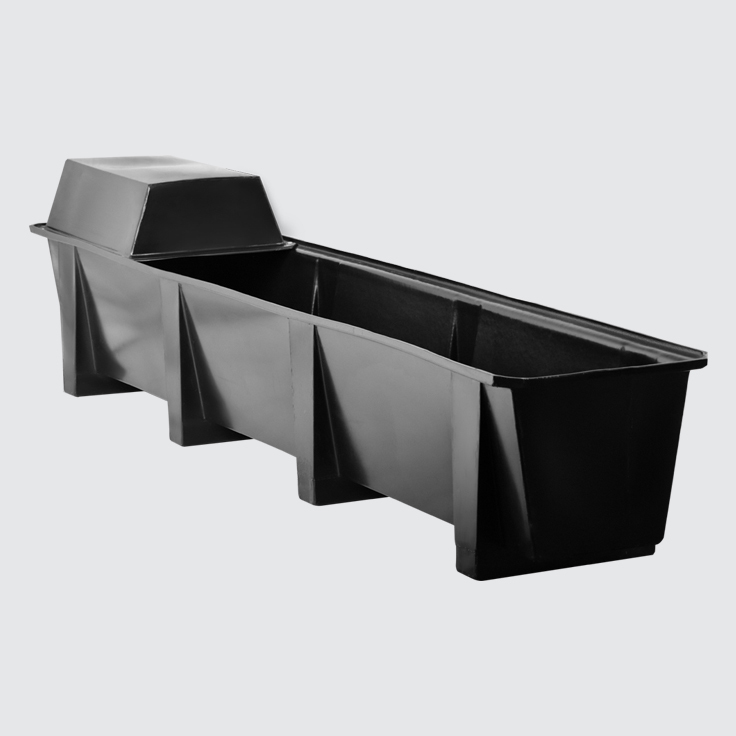 A range of animal feeding solutions for various animals and applications. 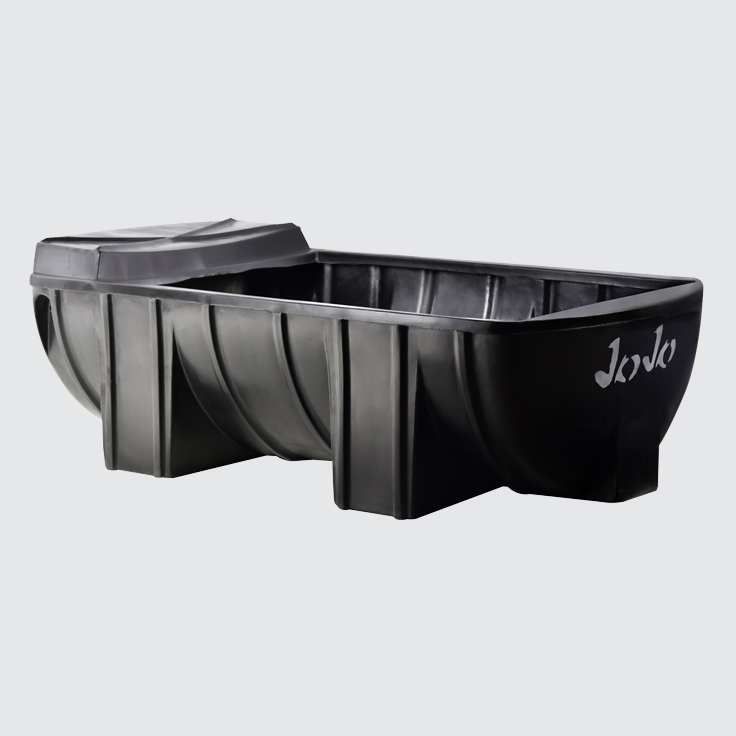 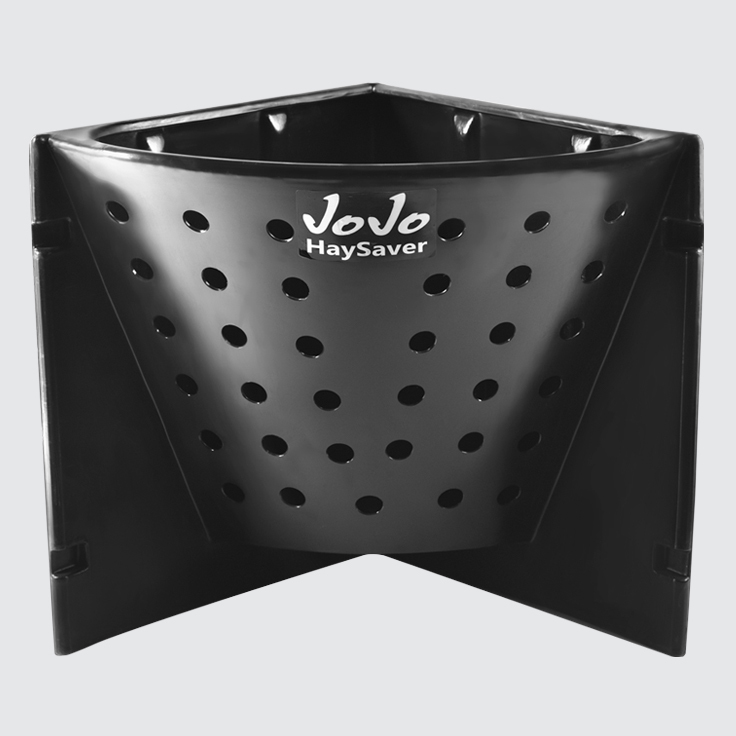 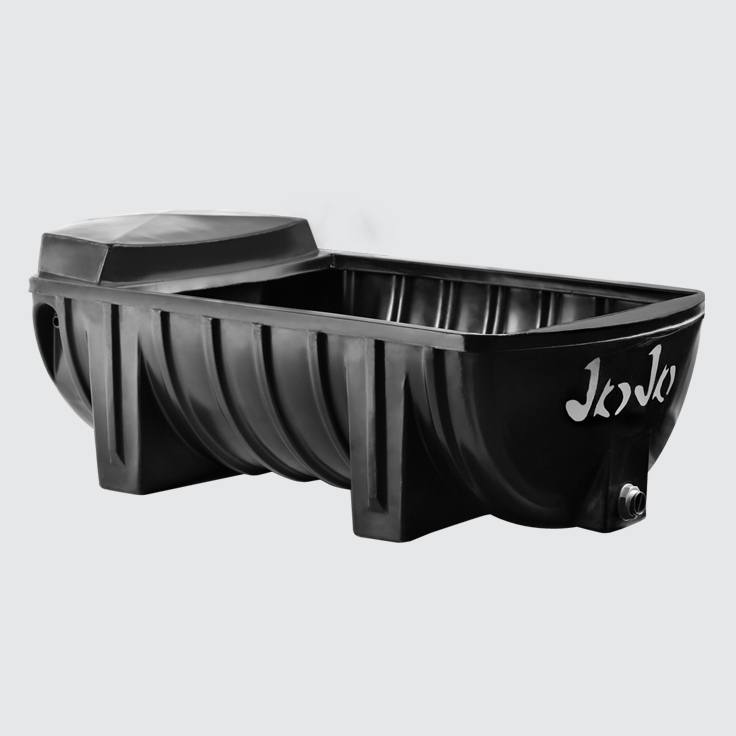 Made from high-grade polyethylene, JoJo’s animal feeders are tough enough to withstand the daily stresses of farm life. 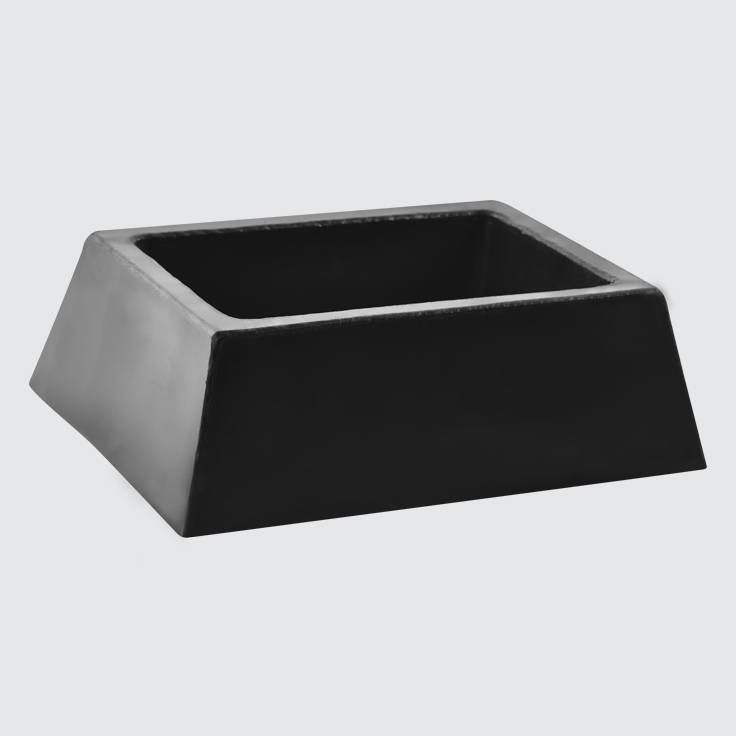 The range includes sheep troughs, cattle troughs and horse feeders.